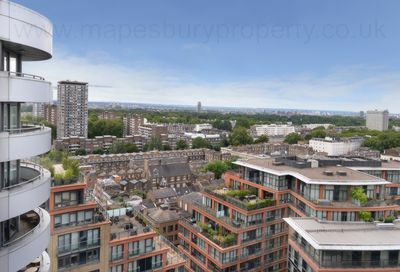 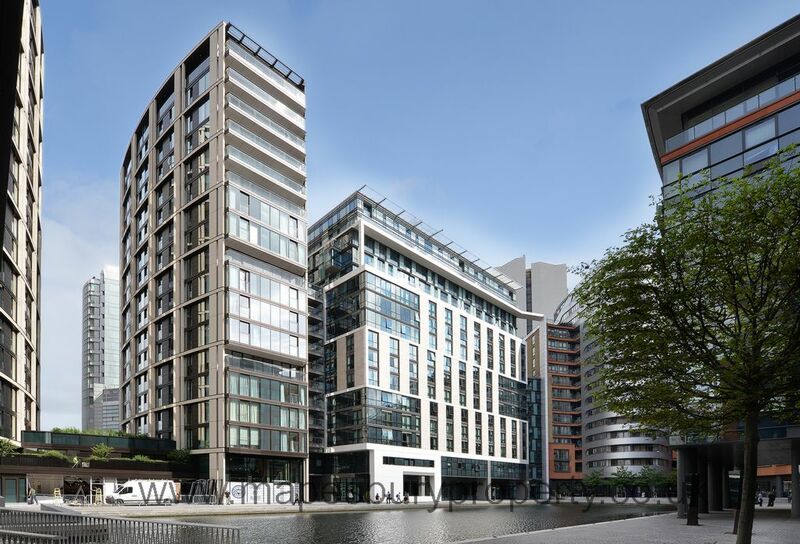 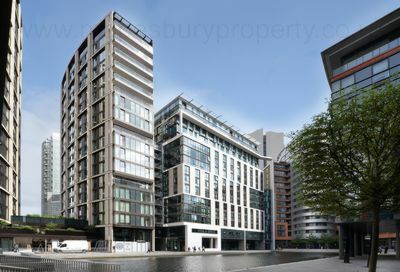 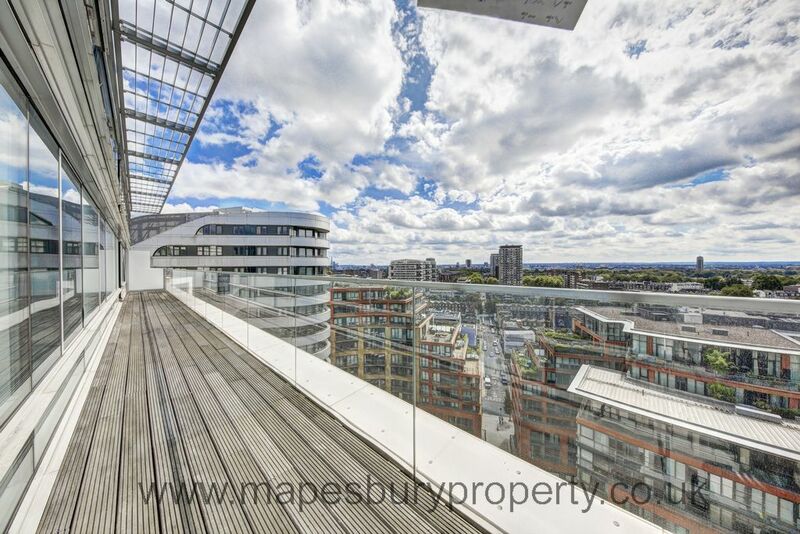 This amazing apartment finds itself on the sixth floor of this ideally located building in the Paddington Basin. 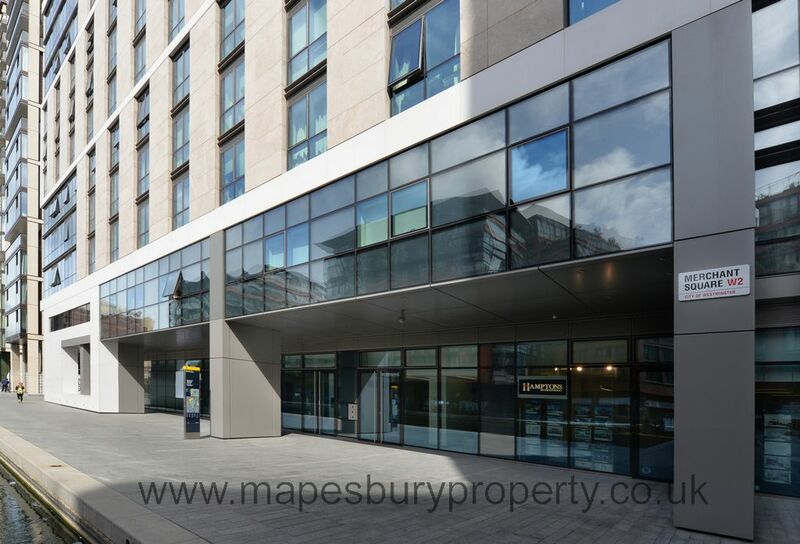 The building has a dedicated building manager, a concierge, lift service and secure underground parking. The stunning apartment comprises spacious living and entertaining space with a beautiful reception room with superb views of the Grand Union Canal, a splendid modern fitted open plan kitchen, three bedrooms, two bathrooms and ample storage space. 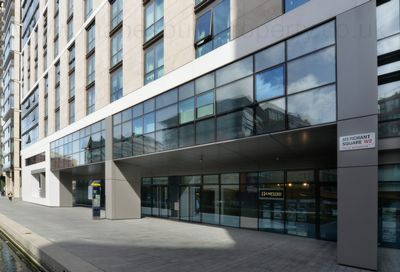 The apartment offers easy access to superb transport links such as Paddington Train Station (Bakerloo, Hammersmith & City, Circle, District lines and Heathrow) and Edgware Road (Circle, District and Bakerloo lines).